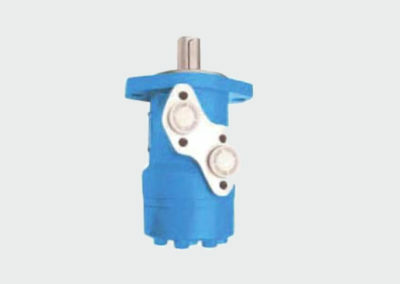 Silnik hydrauliczny WGB - Amberline IOW TRADE Sp z o.o. 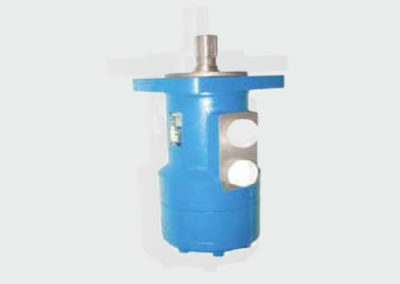 WGB Series planetary gearbox is used in tracklayers , wheel driving vehicles , different kinds of self-mobile machineries, and such kind of transmission & lifting machinery as winches, cylinder machinery , etc. 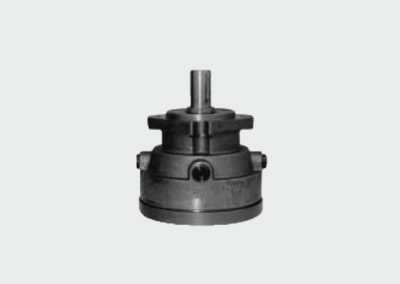 By adopting special orbital motor and compact structure design, the planetary gearbox can be installed inside the wide groove of the pedrail or wheel, or inside the drum of the winches or the cylinder machinery; the design is simple with reasonable space, and easy mounting. 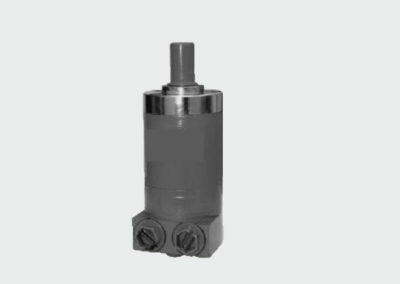 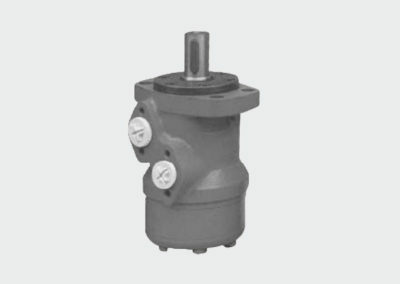 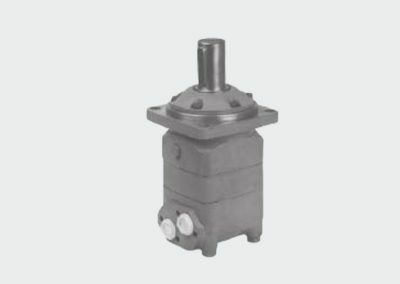 WGB Series planetary gearbox is suitable for open and close hydraulic loop system. 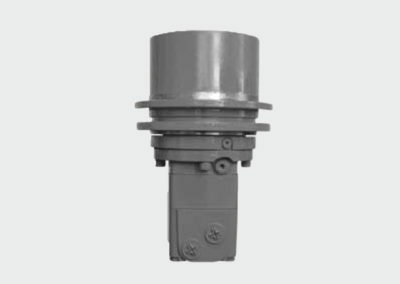 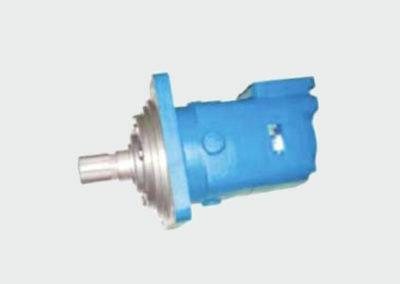 WGB Series planetary gearbox is widely used in self-mobile equipment, such as engineering machinery, lifting machinery, road machinery vehicles, construction machinery, convey machinery, agricultural machinery, mine machinery, sweeping & cleaning machinery, wood machinery, etc., it’s also used in winches, and automatization engine’s static hydraulic driving system. 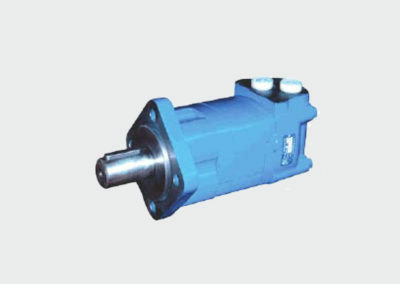 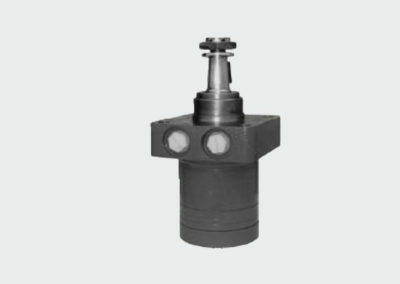 force; on the condition that the pressure of hydraulic system decreases lower than the required pressure of the release brake, it will safely stop rotation completely. 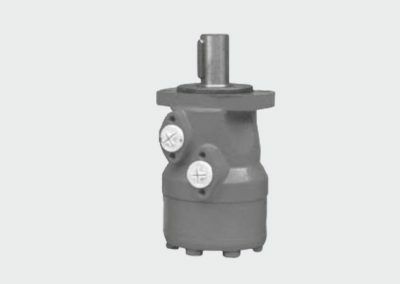 * To be preemptively used together with ALSG2, ALSG3 series hydraulic orbital motors.